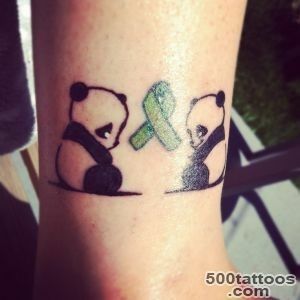 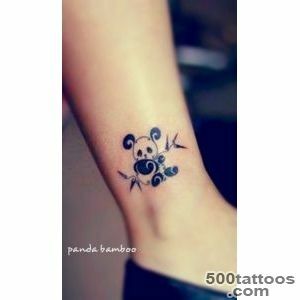 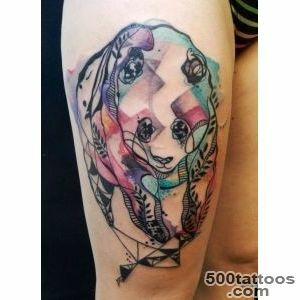 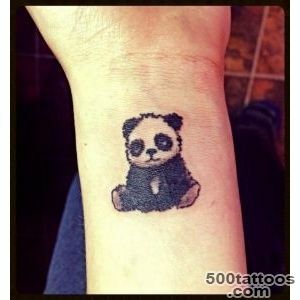 Tattoo panda symbolizes kindness, positive, hope for a brighter future, joy and smile. 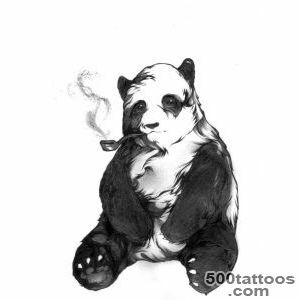 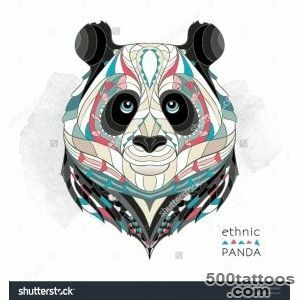 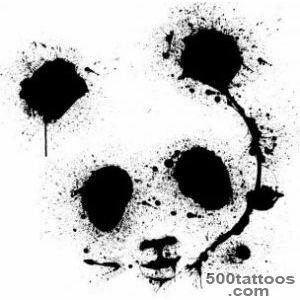 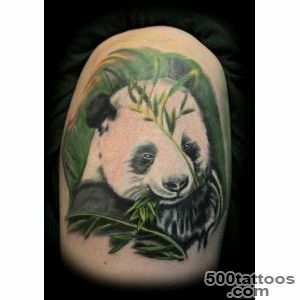 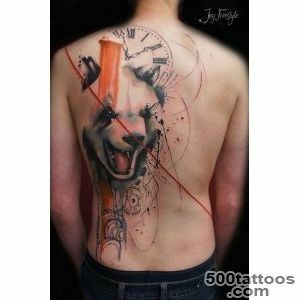 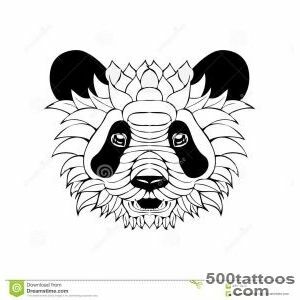 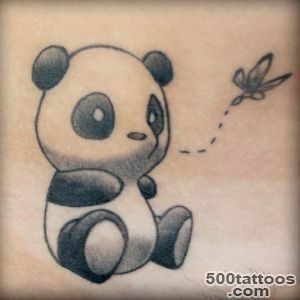 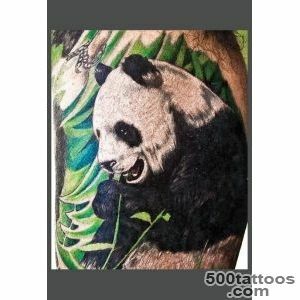 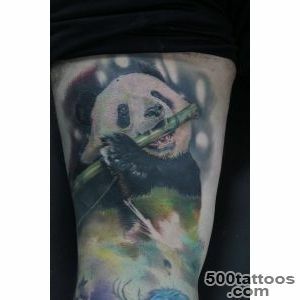 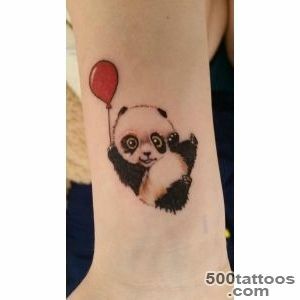 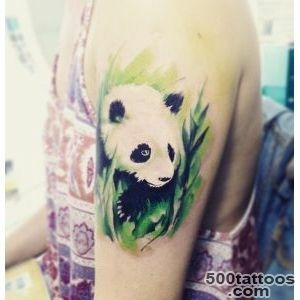 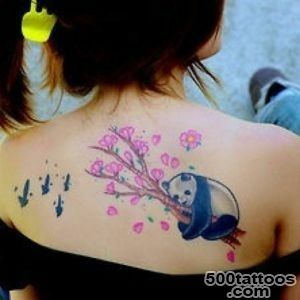 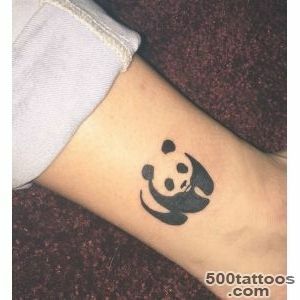 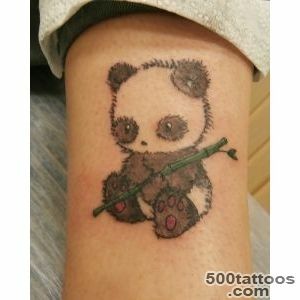 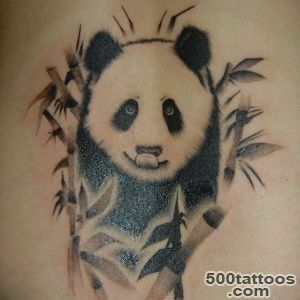 Suitable tattoo panda unsophisticated person, optimistic, good-natured, calm and balanced. 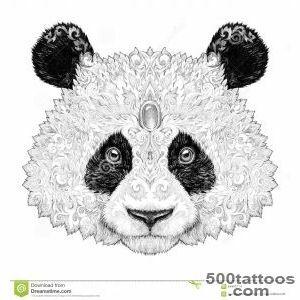 Which is not prone to displays of aggression or ill-considered actions, with a deep inner peace.But such people are not too open unfamiliar people. 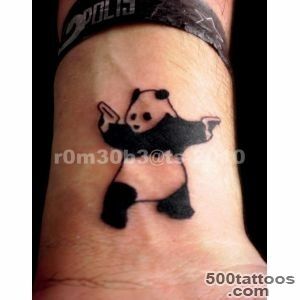 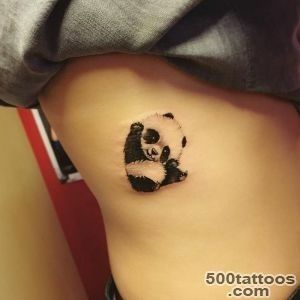 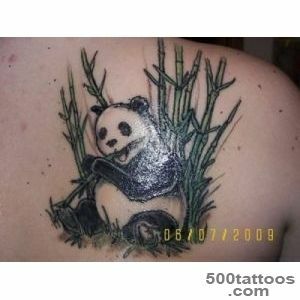 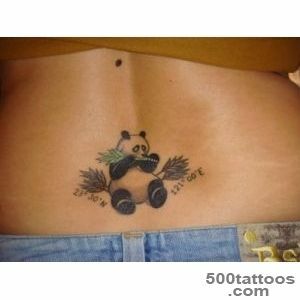 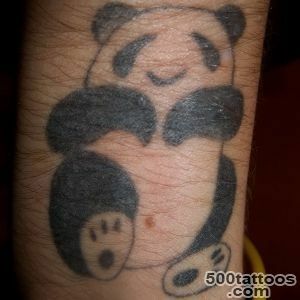 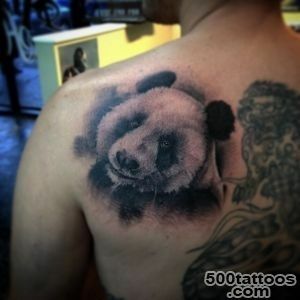 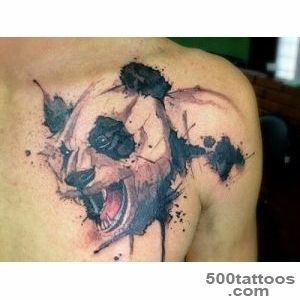 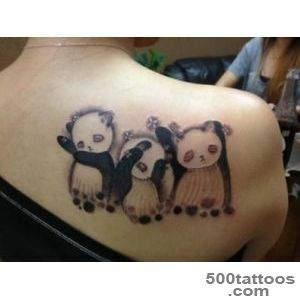 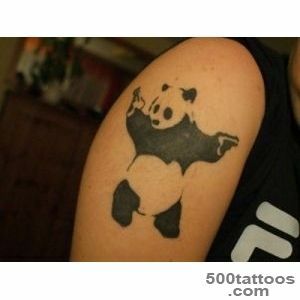 Panda Tattoo often brings to mind childhood innocence insecurity. 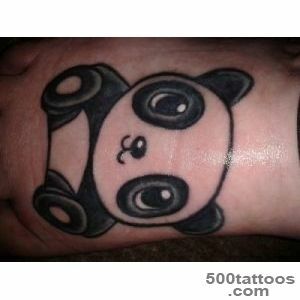 Quite popular unisex tattoo. 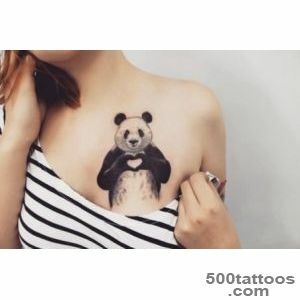 It is most common among the supporters of animal societies, and other defenders of the flora and fauna conservation.In this case, its meaning is reduced to an expression of sympathy and compassion for animals, but also to express their positive attitude towards vegetarianism, because pandas only eat vegetarian food. 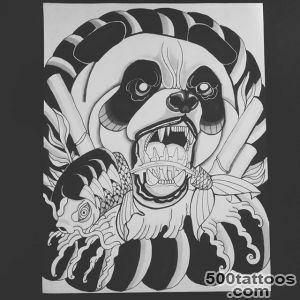 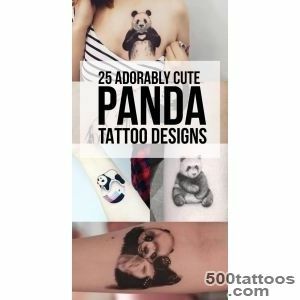 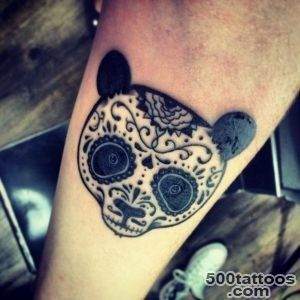 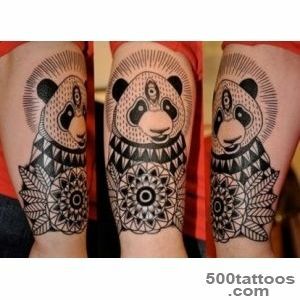 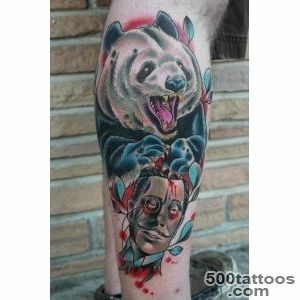 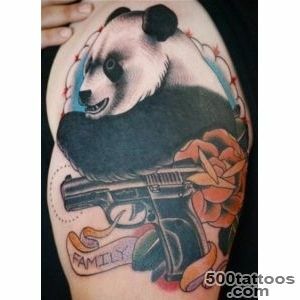 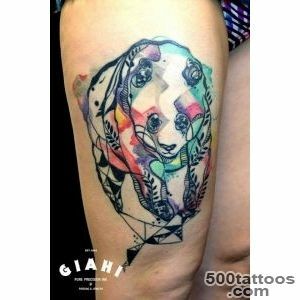 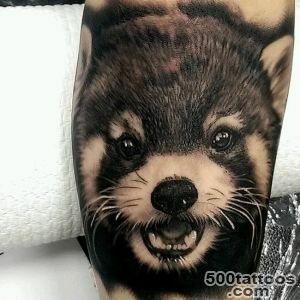 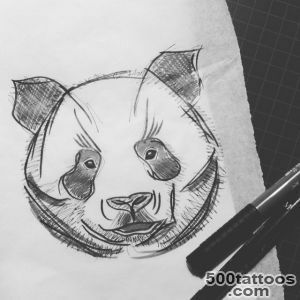 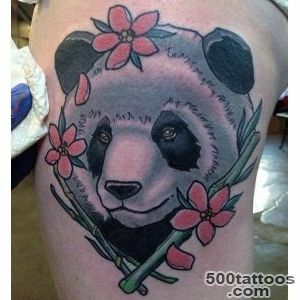 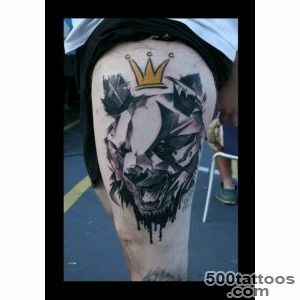 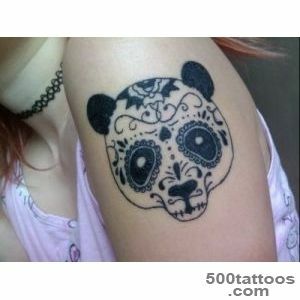 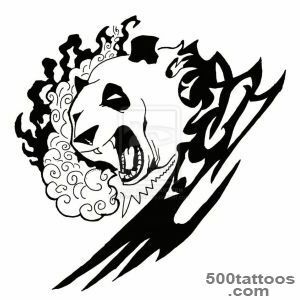 As these animals themselves, Panda tattoo says that the owner kind and helpful person who is not capable of deceit and villainy,aggression and violence. 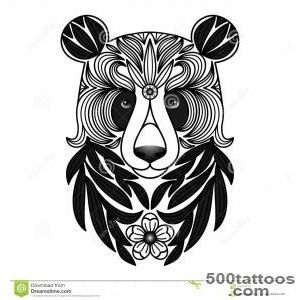 Such a person does not conflict with either the world or to himself, he is an optimist, but not immediately entrusted with new acquaintances, to his inner world only tested people admitted that he trusts completely.